UNIFY Gathering 2019 Lineup Announcement! 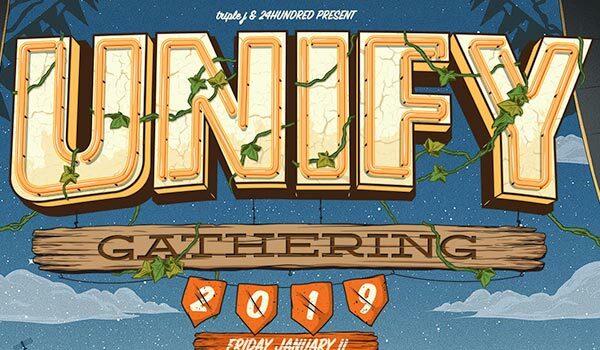 – Spotlight Report "The Best Entertainment Website in Oz"
UNIFY Gathering 2019 Lineup Announcement! 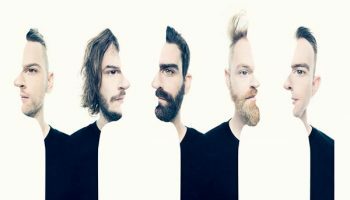 Update: UNIFY Gathering are proud to announce the addition of four new acts to the already stacked 2019 lineup! 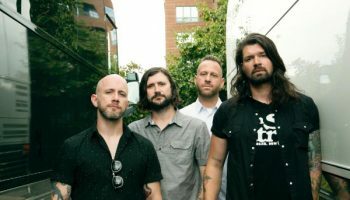 Following the removal of I Killed The Prom Queen, UNIFY have added Every Time I Die (US) for a very special festival exclusive set, as well as Hellions, Saviour and Falcifer to the bill which now features 32 bands over two huge nights from January 11 to 13 at the brand-new site at Tarwin Meadows, Victoria. 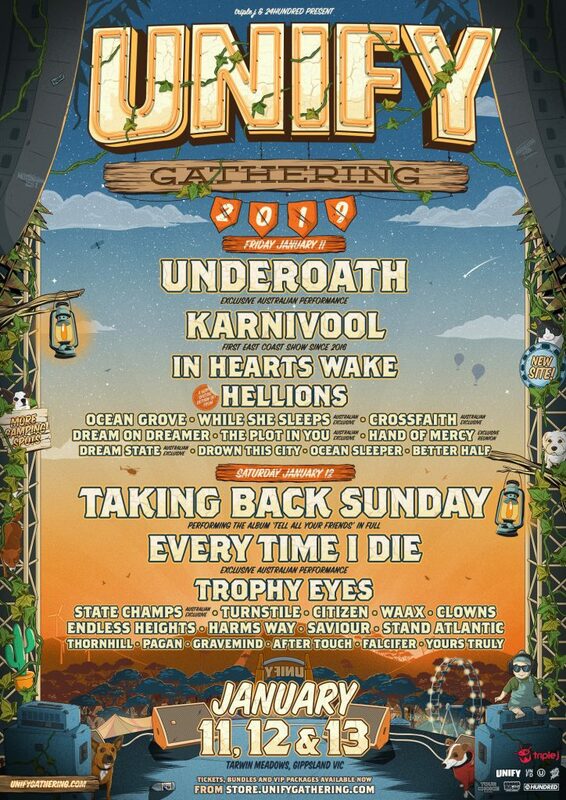 The hugely successful UNIFY Gathering will return in January 2019, featuring headline performances from UNDERØATH, TAKING BACK SUNDAY, KARNIVOOL and I KILLED THE PROM QUEEN (2005 iconic lineup) as part of a 29-band lineup over two nights. 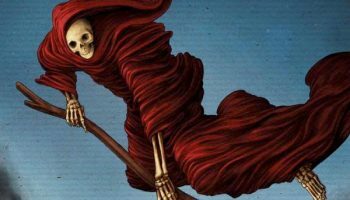 The fifth instalment of Australia’s only heavy music camping festival will take place over two nights from January 11 to 13 at a brand-new site at Tarwin Meadows, in the wonderfully green pastures of Tarwin Lower in South Gippsland, Victoria, where the festival has called home since the beginning. 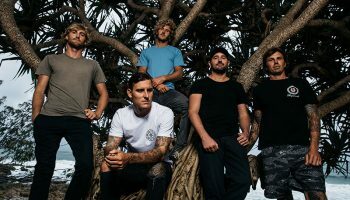 A uniquely Australian event that takes pride in showcasing our natural beauty and the incredible heavy music scene our country is renowned for globally, UNIFY has been a smashing success since its inception in 2015 with the festival selling out year on year.